Slava’s snowshow is completely original and unlike anything you might have seen before, although it may be triggering for those with a serious clown aversion (thanks to Stephen King and his fondness for drain-based terror!). Polunin’s production straddles the traditional theatre show, mime, the avant garde, the clowning niche and pure spectacle. The resulting concoction is one that surprises, delights and tickles the audience. Balloons crop up here and there. A rocking horse, stars and a moon, a music box, a swing. Beautifully designed props and scenery by Ivan Yarapolskiy and Dmitry Khamzin pick at your childhood memories (and at times – your nightmares!). 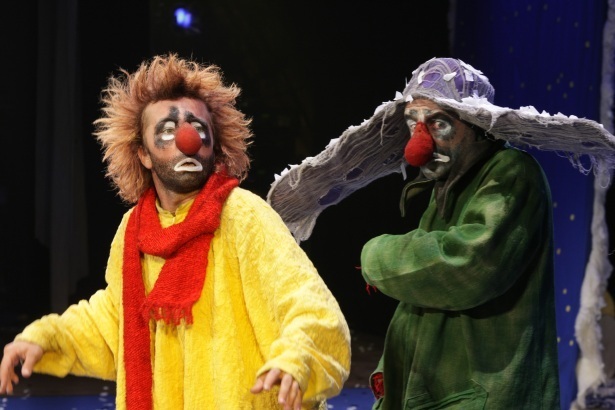 Slava’s snowshow does not have a narrative or a beginning, middle or an end. It’s actually hard to know where the vignettes and sketches will lead, but beneath the playful care-free demeanour of the show, every step, breath and look is careful, choreographed and deliberate. 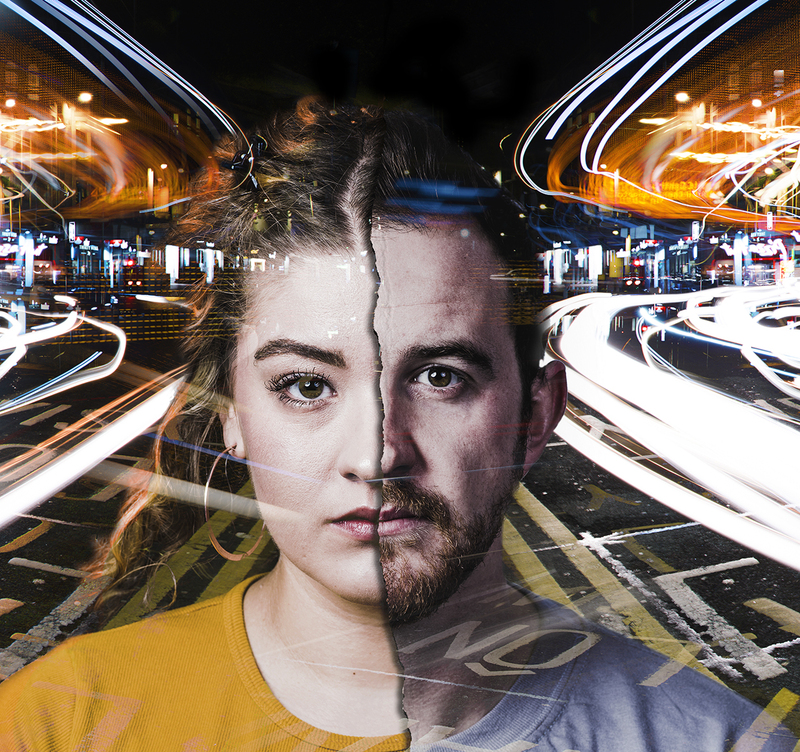 An insignificant nod of a head, a wink, a snail’s pace trudge across the stage – the movements toe the line between tenderness and tragedy, laced with clownery and foolishness. 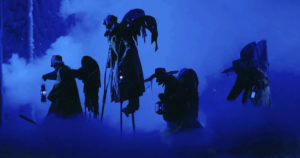 This production deliberately disrupts the frenetic pace and convention of many modern productions. 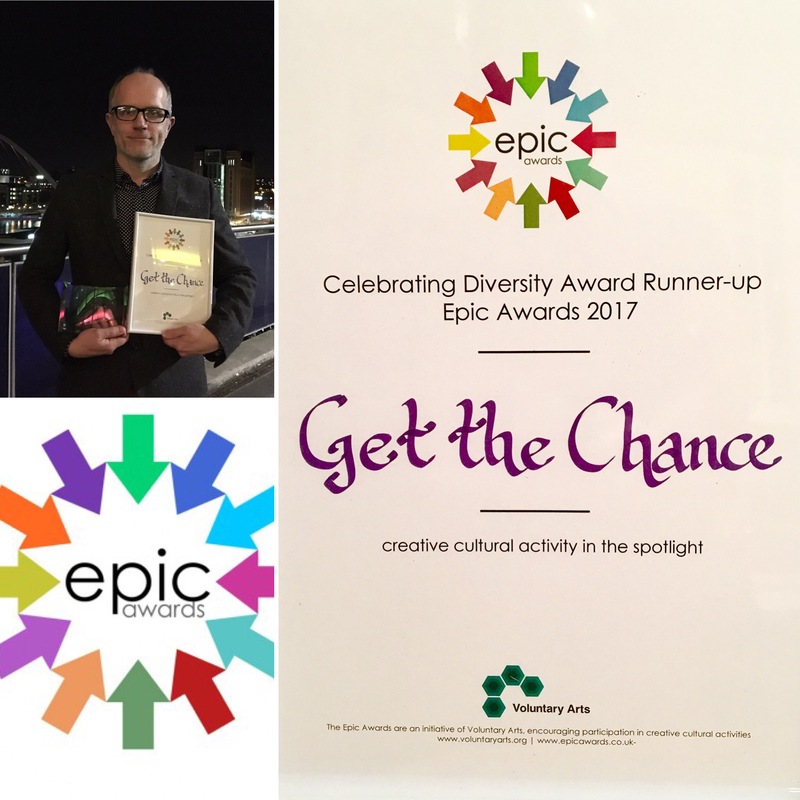 It crosses the barriers between the audience and the action on stage and playfully invites adults to re-enter the colourful imaginarium of their youth. You will instantly lower your guard, becoming absorbed in the wonder of the physicality and comic energy of the clowns the and sheer absurdity of the vignettes. 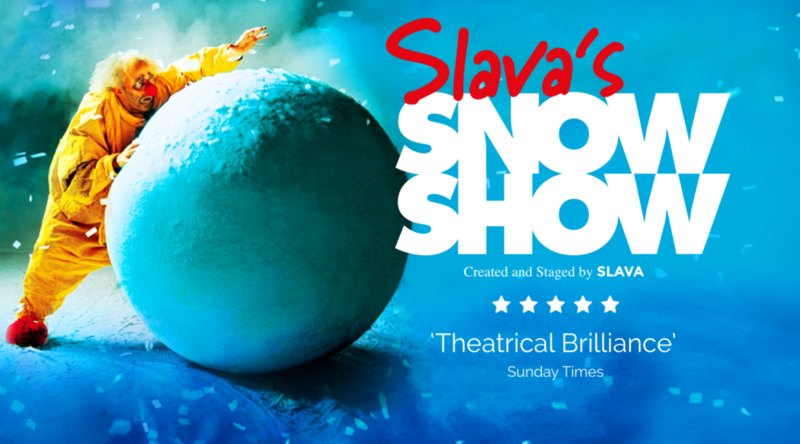 But Slava’s snowshow truly succeeds in speaking to your inner child – and the sheer simplicity of this patchwork of comedy is effective and stunning. 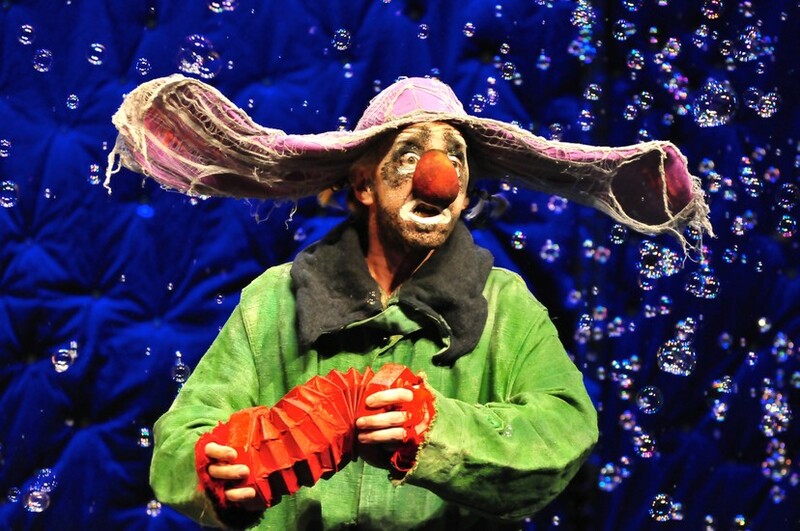 The theatrical inspiration may have come from Chaplin, from Ukranian dramaturgs like Gogol and from street theatre and pantomime – but the language of Slava Polunin is completely universal. The on stage action is part-dream, part-fantasy and complete spectacle. Polunin’s aim was to fuse together the tragic and the comic and create a kaleidoscope of colour, events and sound. His intention was to revitalise the way modern audiences respond to clowning…the result is more personal, more intelligent and intriguing than anything you might have experienced at a birthday party or witnessed on cheesy Saturday night TV. The scenes created on stage are wonderfully inventive – a bed becomes a boat, a coat stand becomes a person and curtains become snowy rocks. The action on stage spills out into the audience frequently. Slava’s clowns walk over the backs of audience chairs, a giant cobweb is passed over the heads of the audience and without spoiling any surprises – there is carnage in the theatre at the end of the show. I feel sorry for the people brushing that up! Even if clowns really aren’t your cup of tea – this is unmissable.